The INTO Centre has everything you need to help you make a success of studying in the UK. Your first year of studying will be everything you hoped for and more. Check out the state-of-the-art facilities – there are multimedia centres, language and science labs, and an extensive Learning Resource Centre. We’ll make it easy for you to enjoy British culture and life, with everything from language support to dedicated staff who’ll make sure everything goes well. 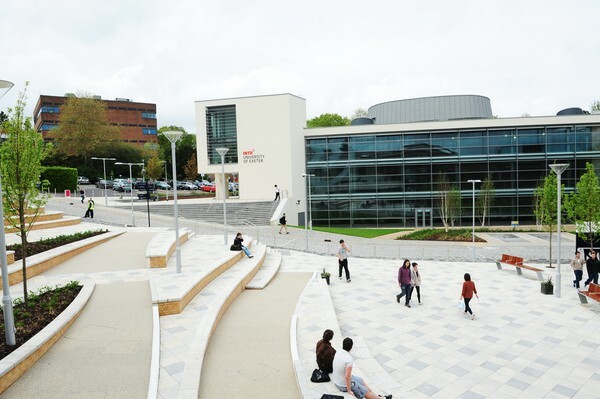 You’ll have access to all the amazing facilities of the University of Exeter. This includes services to assist you with your studies and some great sports and leisure facilities on campus. Here you’ll find an incredible array of reading materials to help you study. You can also access Exeter’s virtual learning facilities, where you can download lecture notes to help keep up with your classes. Nervous about studying abroad? Don’t be, we’ve helped thousands of students just like you achieve success with their studies. We offer dedicated support and understand the concerns you may have. Our teachers have a lot of knowledge and experience in their chosen subjects. And our modern facilities provide everything you need during your time at INTO University of Exeter. Along with years of expertise, our teachers all have plenty of experience in working with international students and understanding your needs. You’ll receive guidance and tuition throughout your studies, from friendly members of staff who will make the transition to learning in a new country that little bit easier. 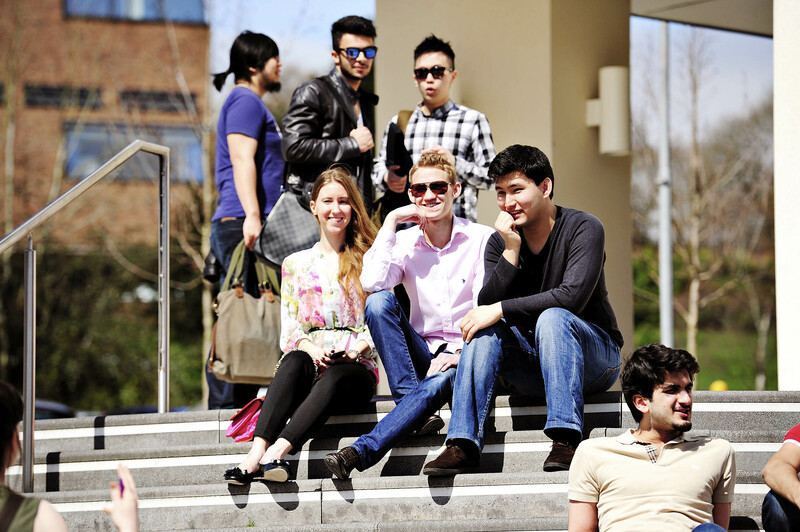 The range of courses at INTO University of Exeter are proven to help international students progress to undergraduate and graduate degrees in the UK. The Centre also offers a number of general English courses for professional or everyday use. 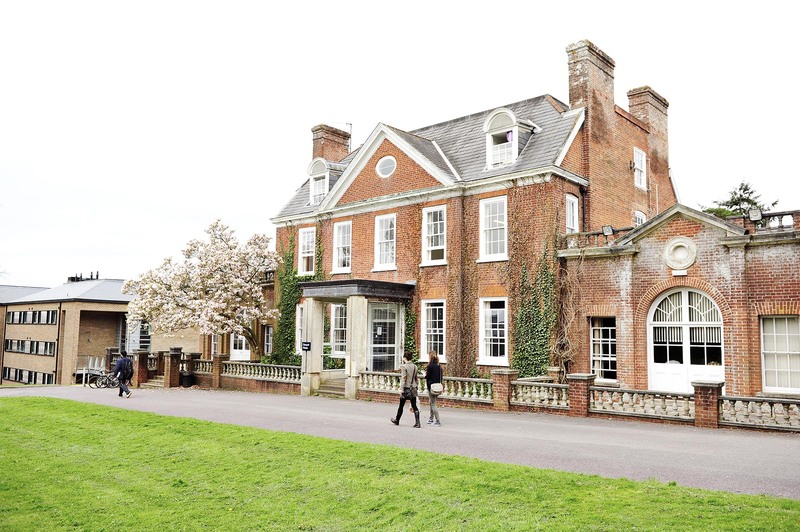 INTO University of Exeter is a partnership between INTO and the University. Exeter is one of the top 100 universities in the world (ranked 93rd The Times Higher Education World University Rankings 2015–2016). A member of the Russell Group, ranking 1st in this prestigious group of universities for student satisfaction (National Student Survey 2014). In 2012, the University created the Forum – a beautiful £48 million centrepiece for the Streatham Campus which includes a Student Services Centre, refurbished library, retail and catering outlets and a 400-seat lecture theatre. Landscaped piazzas provide the perfect spot for students to meet and for events such as International Sports Month to take place. 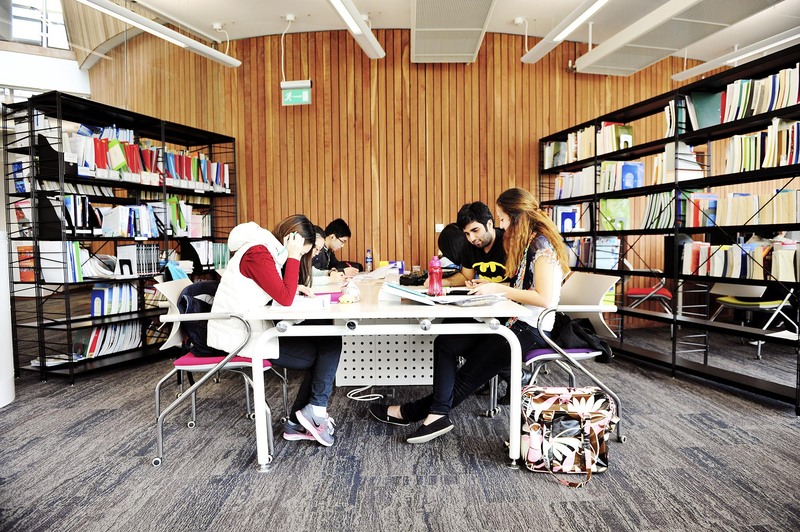 The University of Exeter provides great study resources to ensure you have everything you need, including seven libraries set over the three campuses which are home to more than 1.2 million books and journals. You’ll also have access to over 19,500 e-journals, newspapers and reference works to enhance your studies.